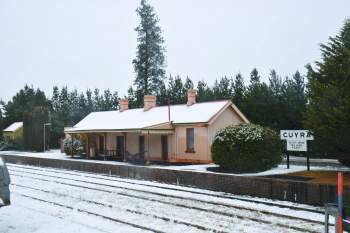 Weather - Guyra Chamber - Guyra welcomes you, Accommodation, Restaurants, Events, Business Directory, Community Directory. 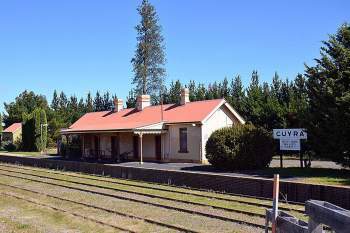 Guyra is one of the highest towns in Australia at 1,330 metres (4,364 feet) above sea level. The town is known for its very cold winters and occasional snowfalls. Guyra rarely gets above 30 °C during summer.